Gully Boy movie review, star-cast, rating and story !!! If you want to impress your girl-friend this Valentine’s Day, you should follow Ranveer’s advice. Ranveer Singh advices to all the boys show Gully Boy movie to your Love Angle on 14th Feb 2019 i.e. Valentine’s Day. Gully Boy movie is scheduled to release on 14th Feb 2019 on Valentine’s Day. This movie is based on the story of Mumbai’s street rapper Vivian Fernandez (Divine) and Naved Shaikh (Naezy). Gully Boy is Musical-Drama movie, written by Zoya Akhtar and Reema Kagti. Movie is produced under banner of Tiger Baby and Excel Entertainment productions. 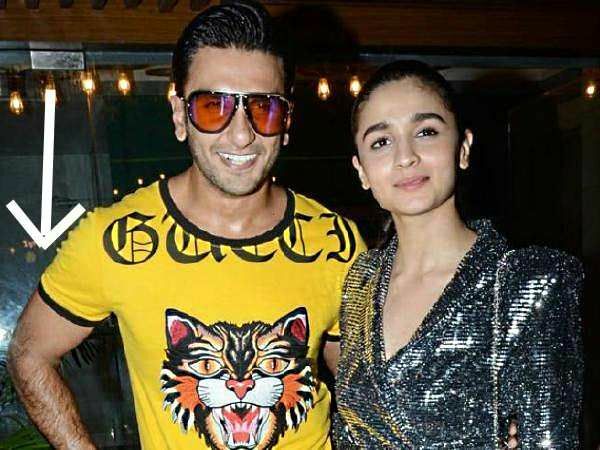 Ranveer Singh and Alia Bhatt is in lead role and will be seen in completely different avatar. The Audience is excited for the movie as the Trailer of the movie Gully Boy is released on 9th Jan 2019 and the movie premier will be shown in Berlin International Film Festival between 7th and 17th Feb 2019. Gully Boy is directed by Zoya Akhtar. Including Zoya all the leading stars – Ranveer, Aliya and Kalki is busy promoting the movie Gully boy. Ranveer Singh worked very hard and turns rapper for this film also the role was challenging to look young and boyish. Ranveen underwent a drastic physical lean transformation from mass muscles. Ranveer Singh adopted strict diet and gym routines to attain his new look in the movie. Watch Gully Boy movie trailer here : The trailer of the movie Gully Boy is released on 9th Jan 2019 and in Youtube it has been seen more than 46 Million times. Music Track’s of movie Gully boy : This movie is based on rapping dream and demands many rap music. Gully Boy movie is directed by Zoya Akhtar, Produced by Zoya Akhtar, Farhan Akhtar, Ritesh Sidhwani. Dialogue written by Vijay Maurya, Screen-play done by Zoya Akhtar and Reema Kagti. Cinematography is done by Jay Oza. Production Company is Tiger Baby Productions and Excel Entertainment. Gully Boy movie is distributed by Zee Studios International and AA Films is set to be released on Valentine’s Day i.e. 14th Feb 2019. We give Gully Boy 3 out of 5 stars. Please let us know your views on movie Gully Boy in comments !!! Previous articleEk Ladki Ko Dekha Toh Aisa Laga – complete review, rating, star-cast and story !!! Next articleFarhan Akhtar’s movie releasing after 10 years – The Fakir of Venice !! !